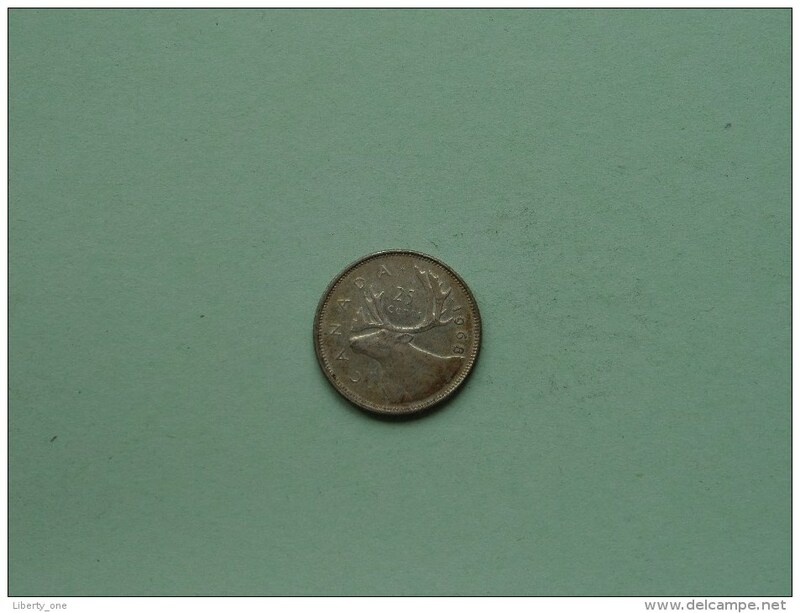 1927 - 5 Cents / KM 29 ( uncleaned coin - for Grade, please see photo ) ! 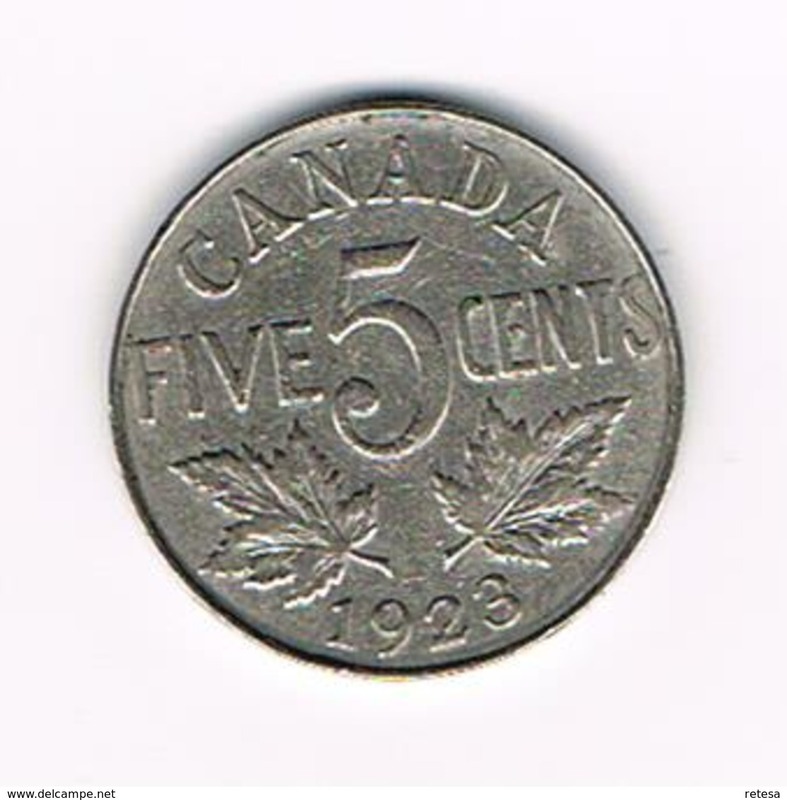 1943 - 25 Cents / KM 35 ( uncleaned coin - for Grade, please see photo ) ! 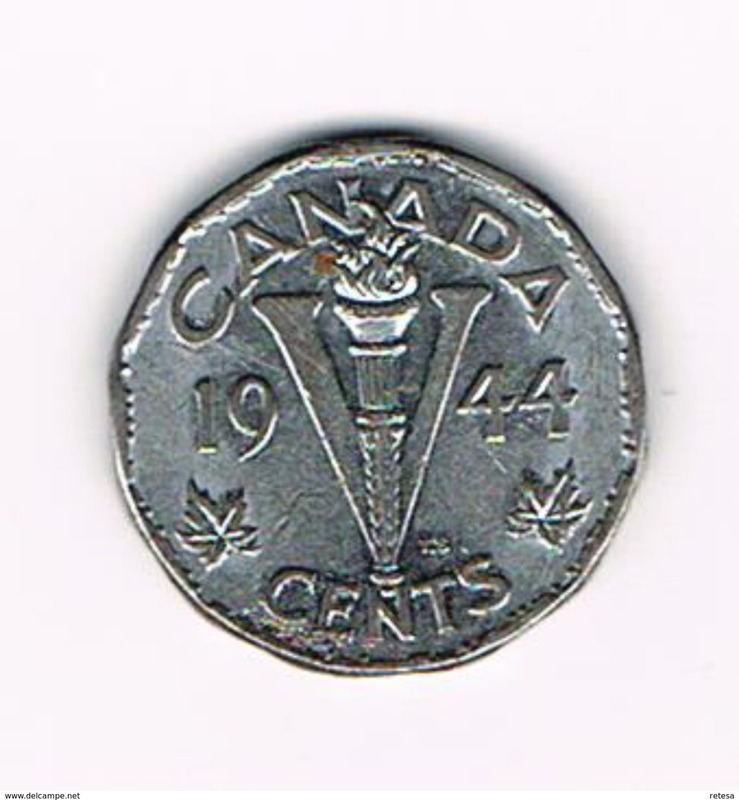 1943 - 10 Cents / KM 34 ( uncleaned coin - for Grade, please see photo ) ! 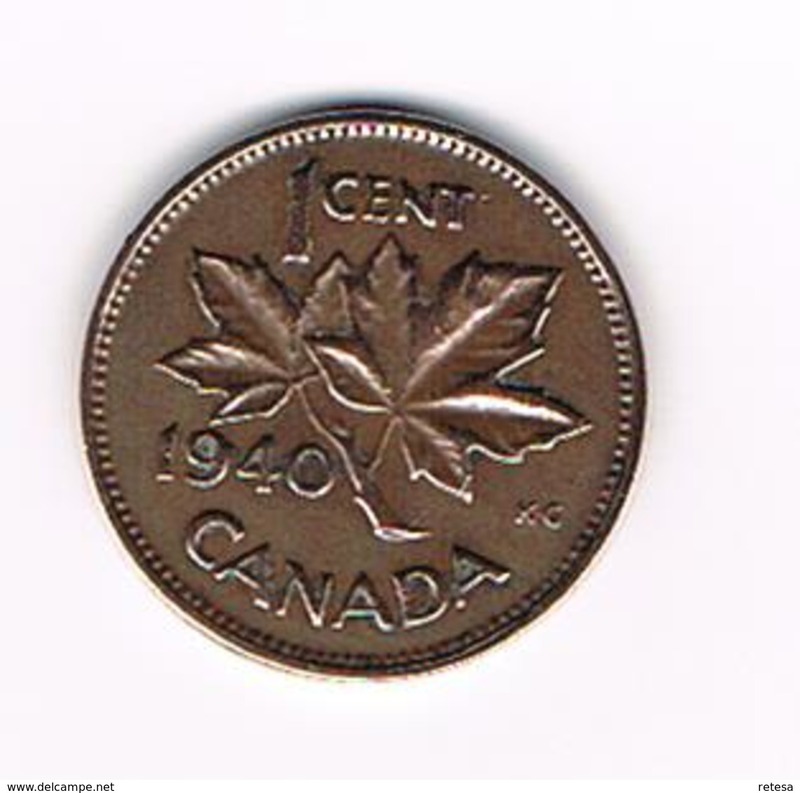 1941 - 10 Cents / KM 34 ( uncleaned coin - for Grade, please see photo ) ! 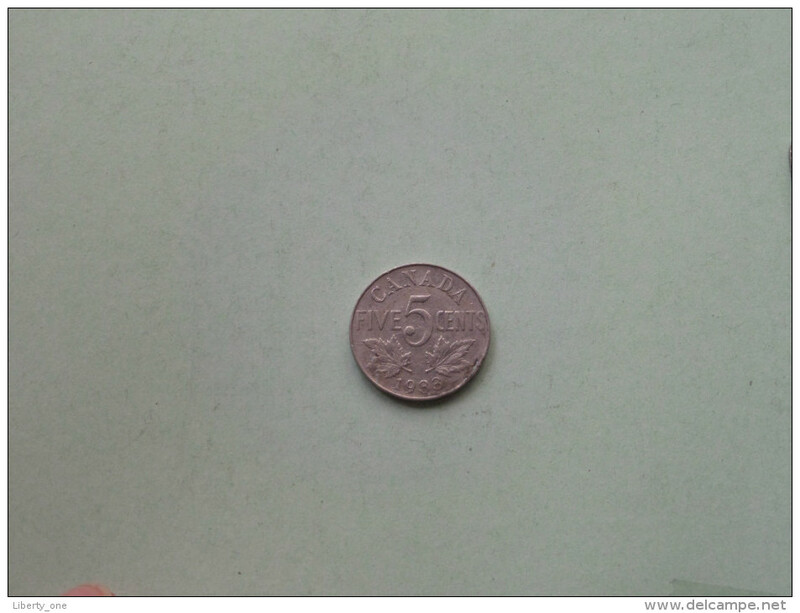 1964 - 50 Cents ( KM 56 ) Uncleaned ! 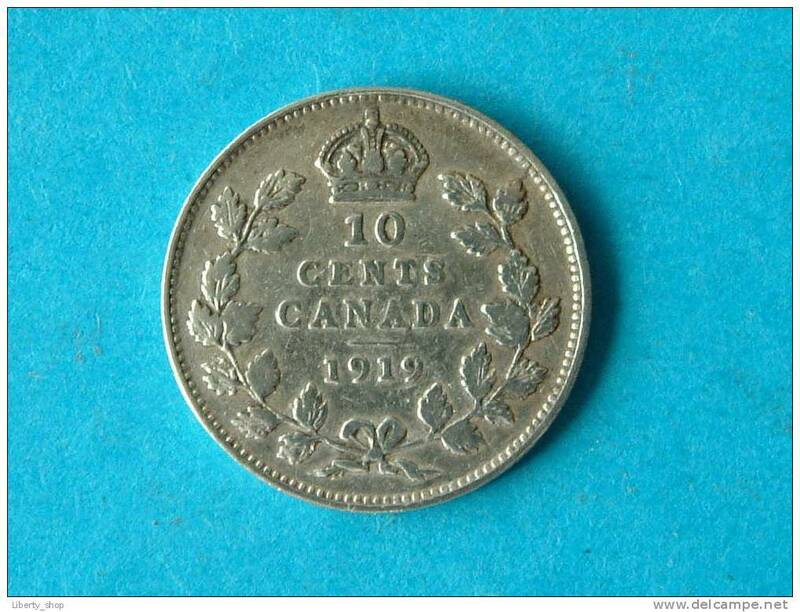 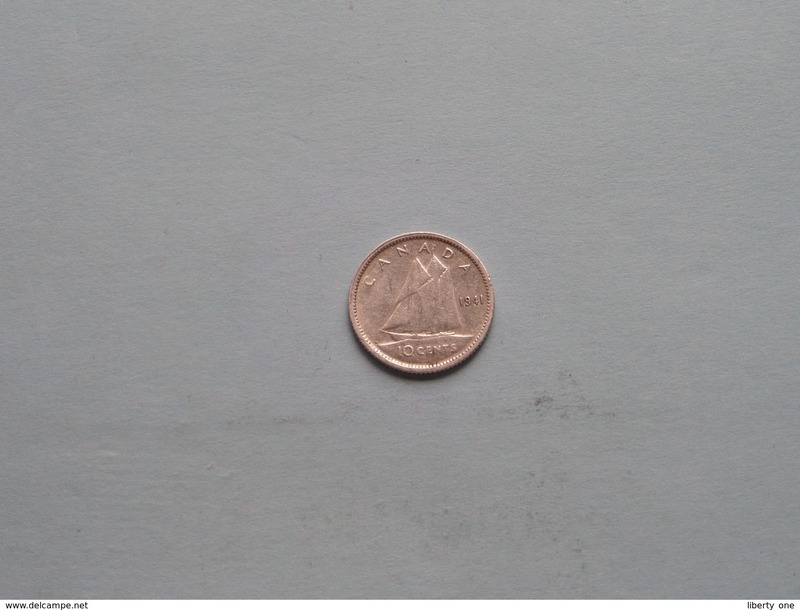 10 CENTS 1919 / KM 23 ( for Grade, please see photo ) ! 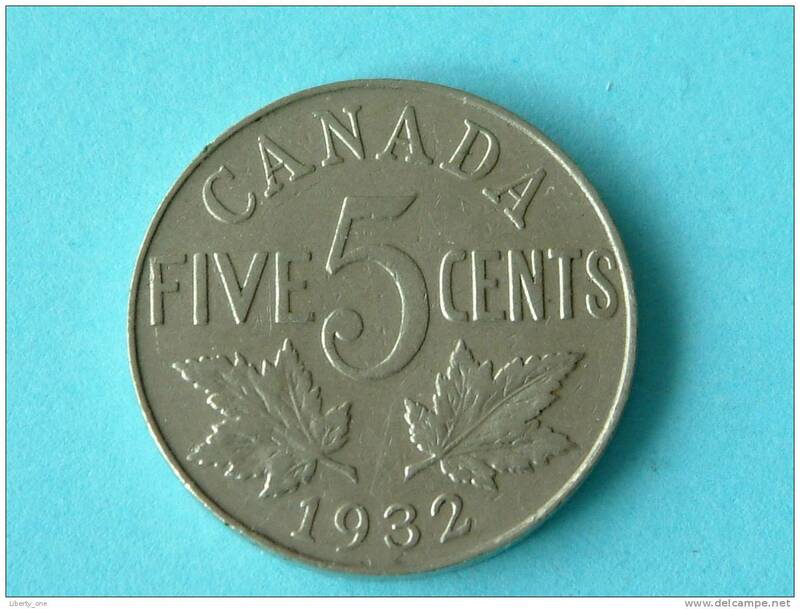 1945 - 50 Cents / KM 36 ( Silver ) ( uncleaned coin / for Grade, please see photo ) !! 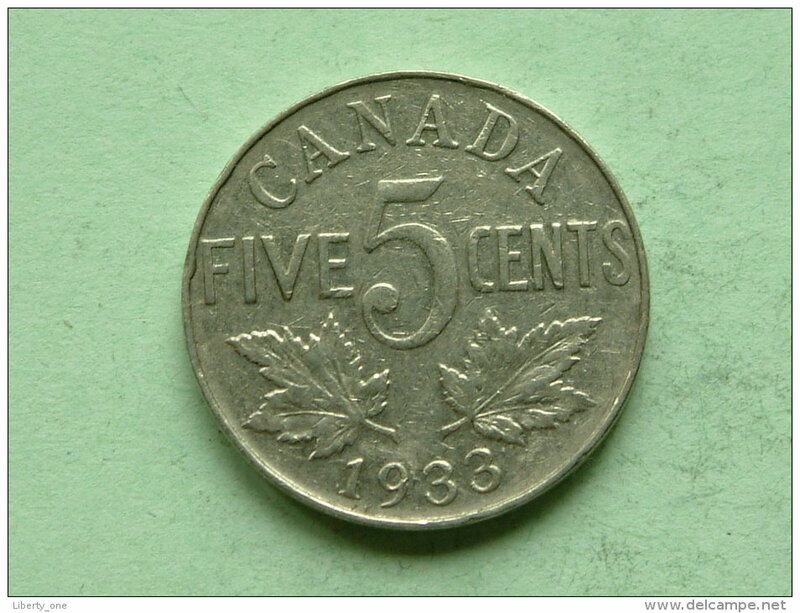 1942 - Five Cents - KM 33 ( uncleaned - for Grade, please see photo ) ! 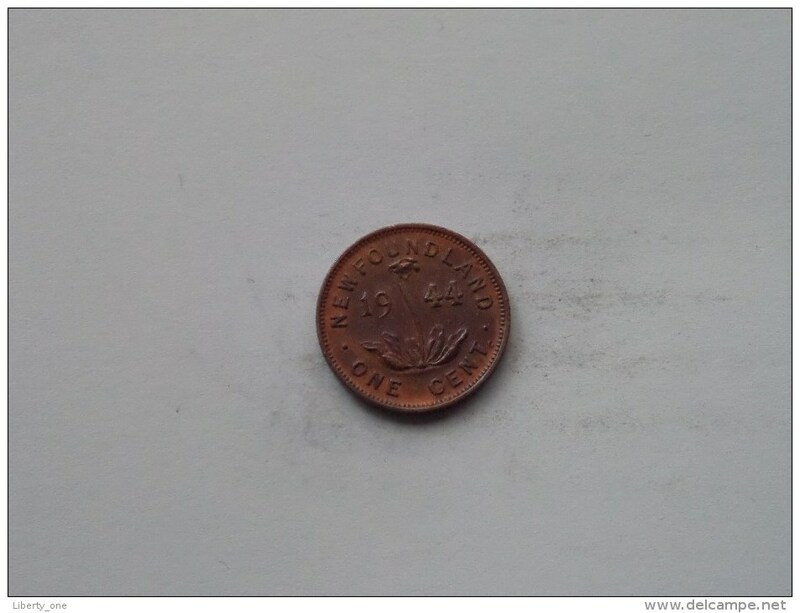 NEWFOUNDLAND 1944 C - ONE Cent / KM 18 ( uncleaned coin / for Grade, please see photo ) !! 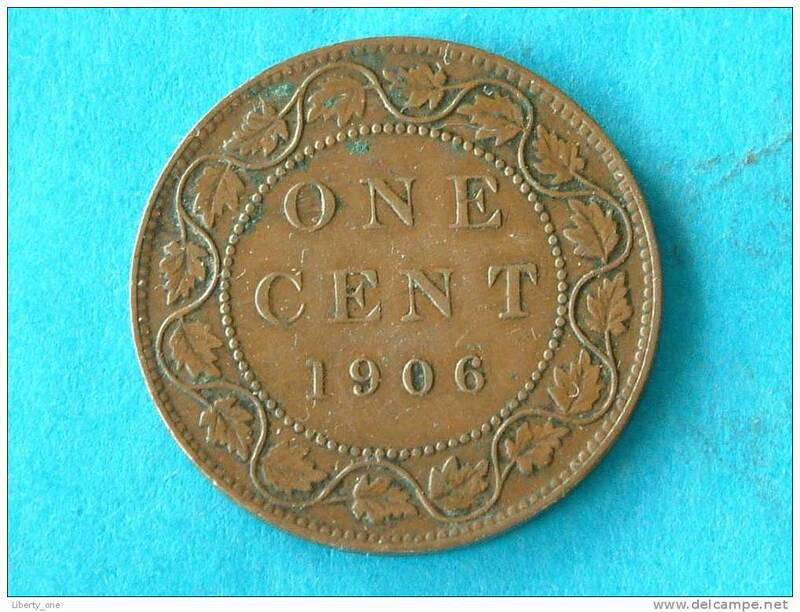 1907 - ONE Cent Large / KM 7 ( for Grade, please see photo ) ! 1903 - ONE Cent Large / KM 7 ( for Grade, please see photo ) ! 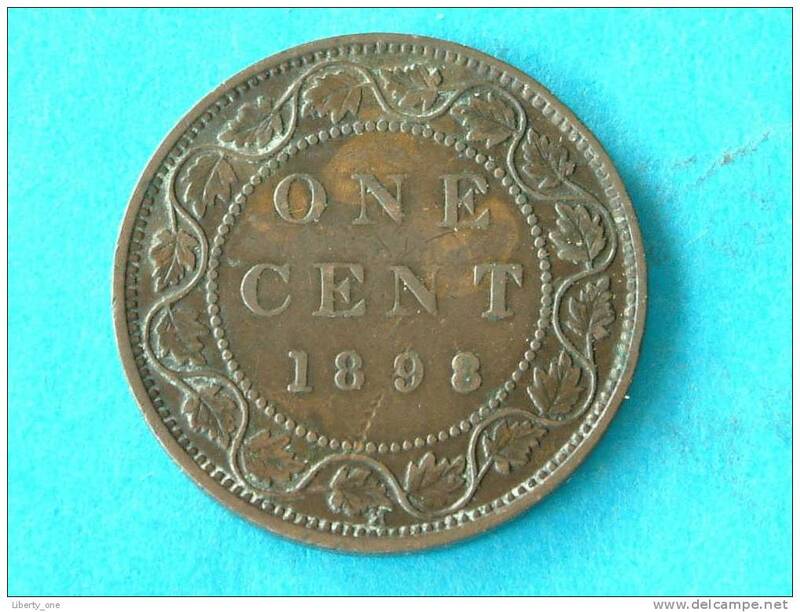 1886 - ONE Cent Large / KM 7 ( for Grade, please see photo ) ! 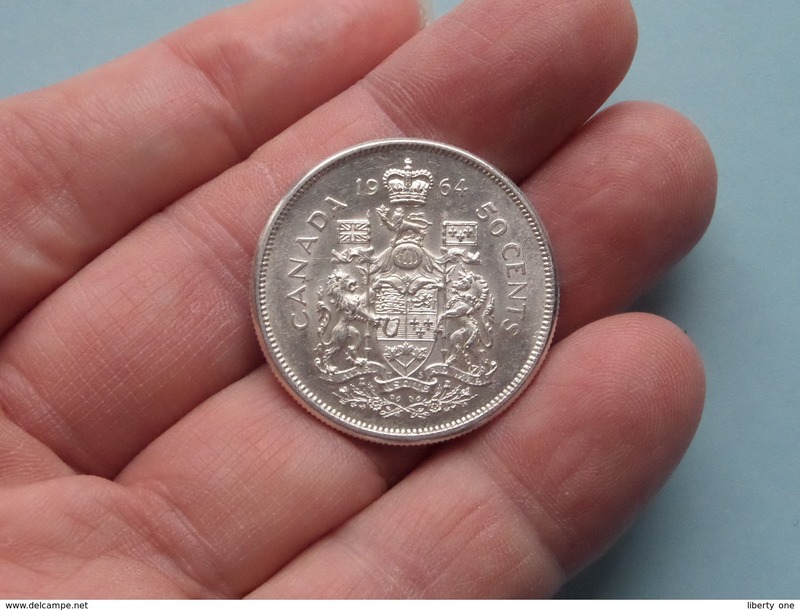 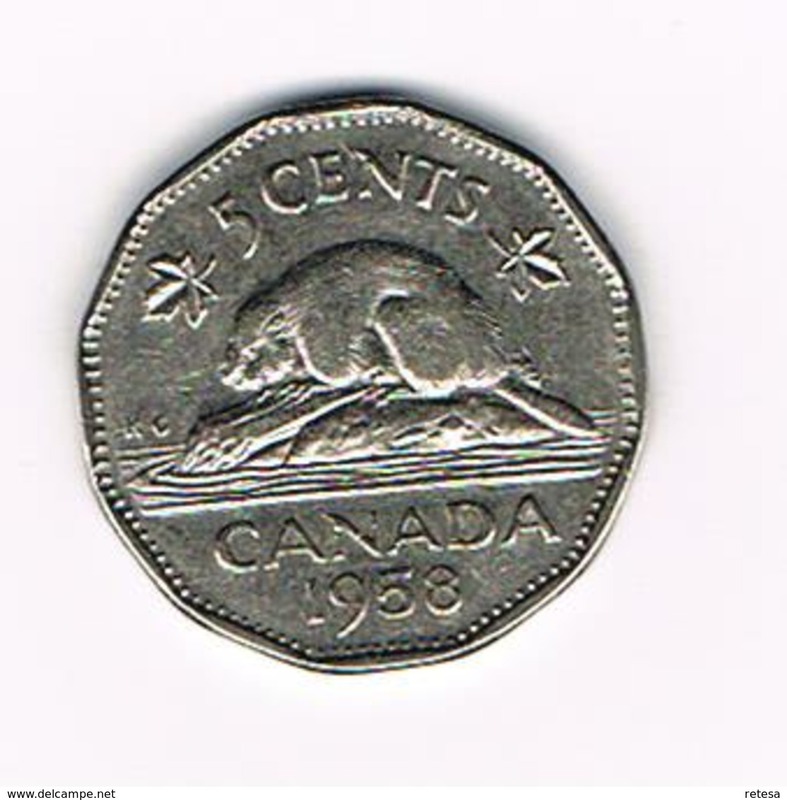 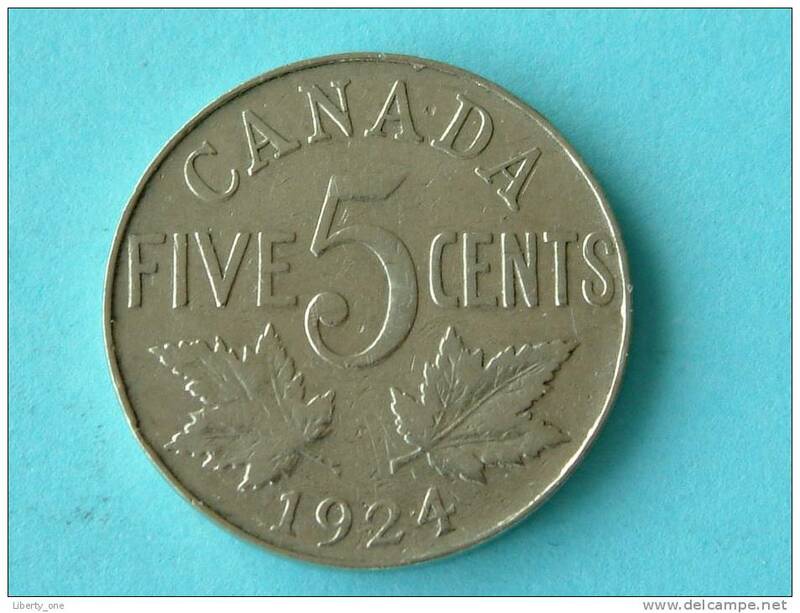 1933 - Five Cents / KM 29 ( for Grade, please see photo ) !! 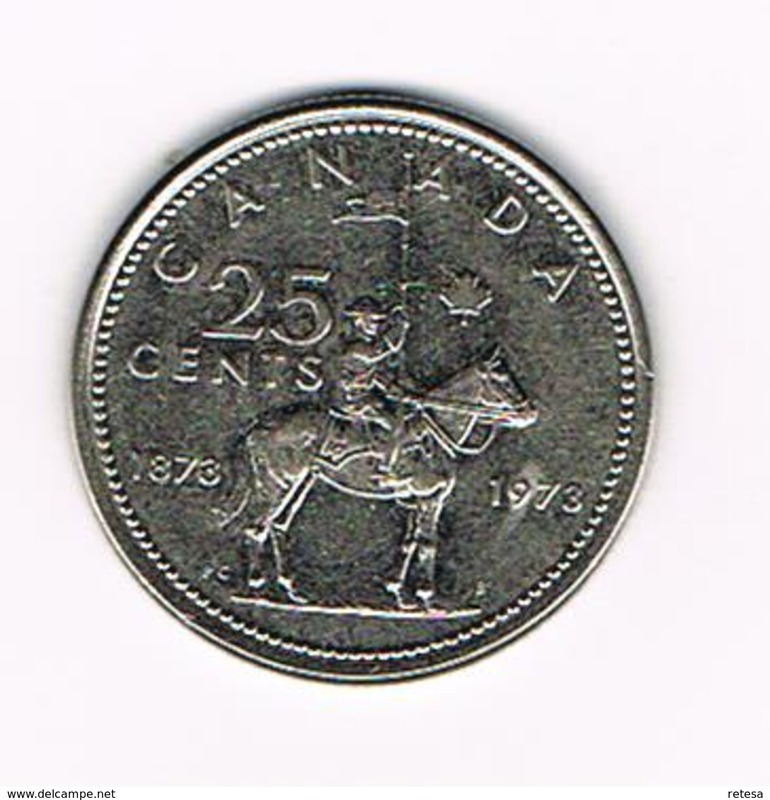 1968 - 25 Cents ( silver ) KM 62a ( uncleaned coin / for Grade, please see photo / Scans ) !! 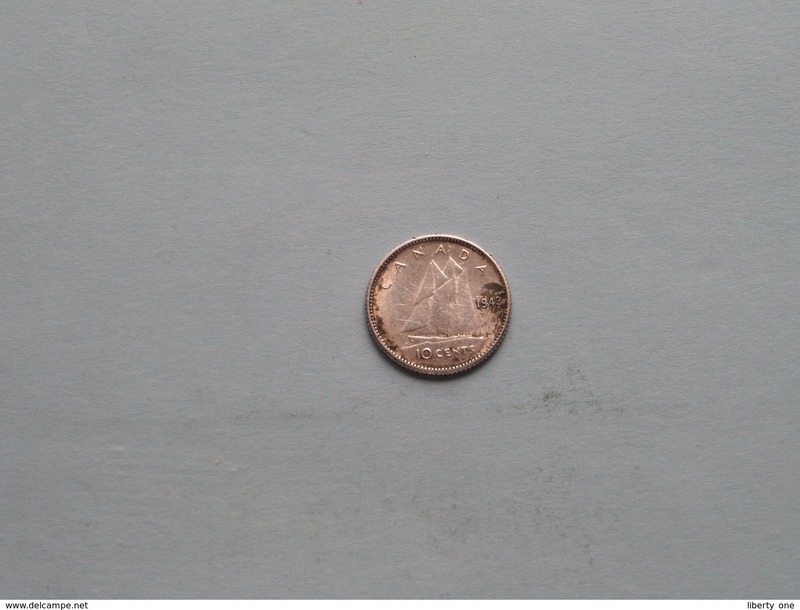 1959 - 10 Cents / KM 51 ( uncleaned - for Grade, please see photo ) ! 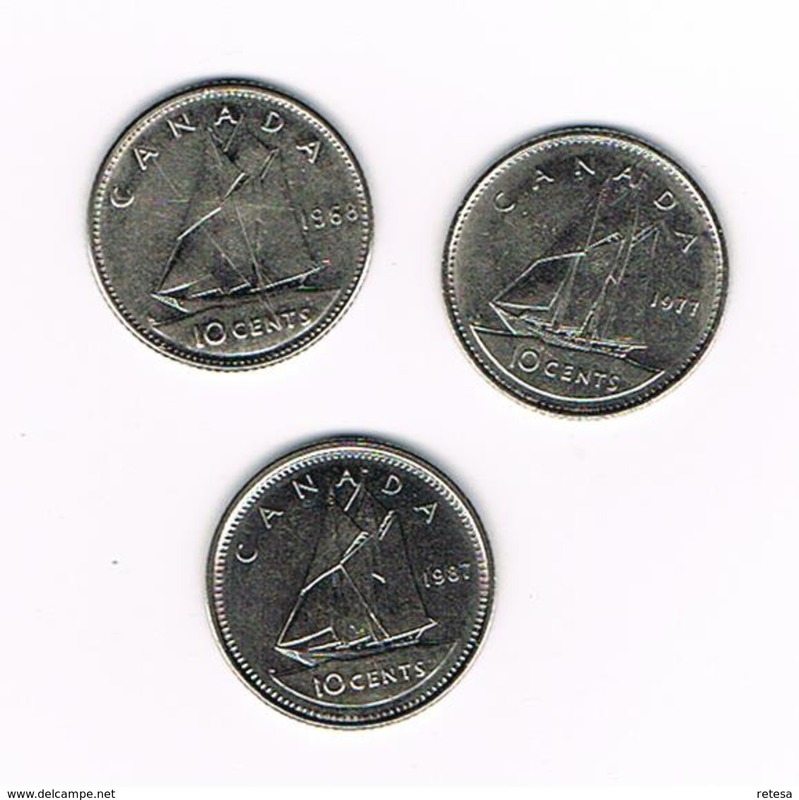 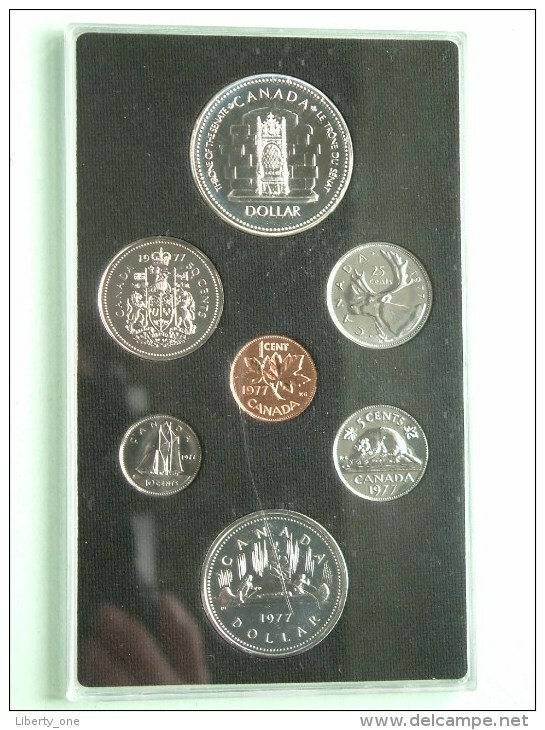 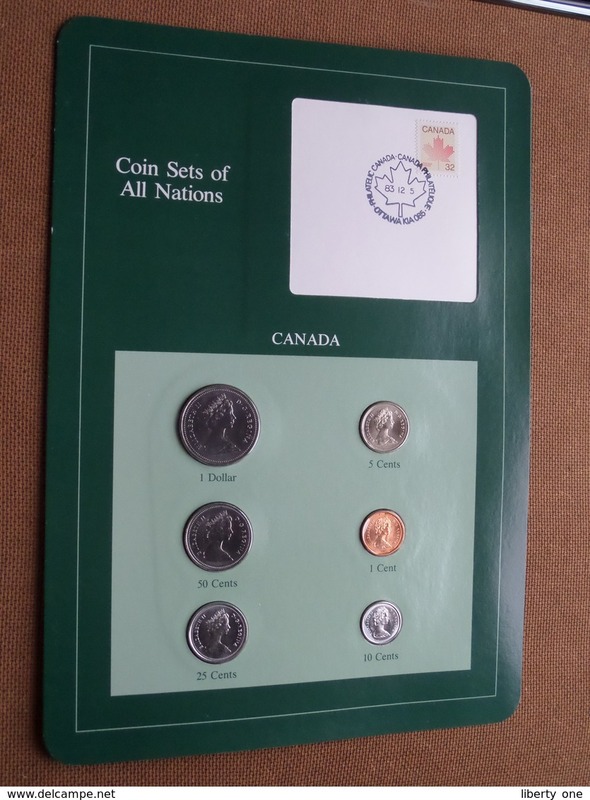 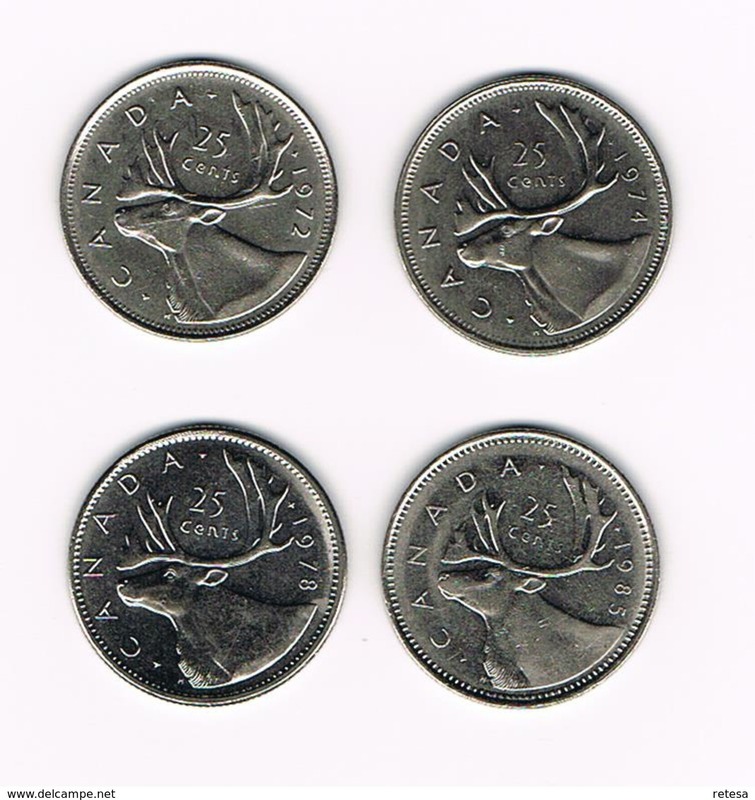 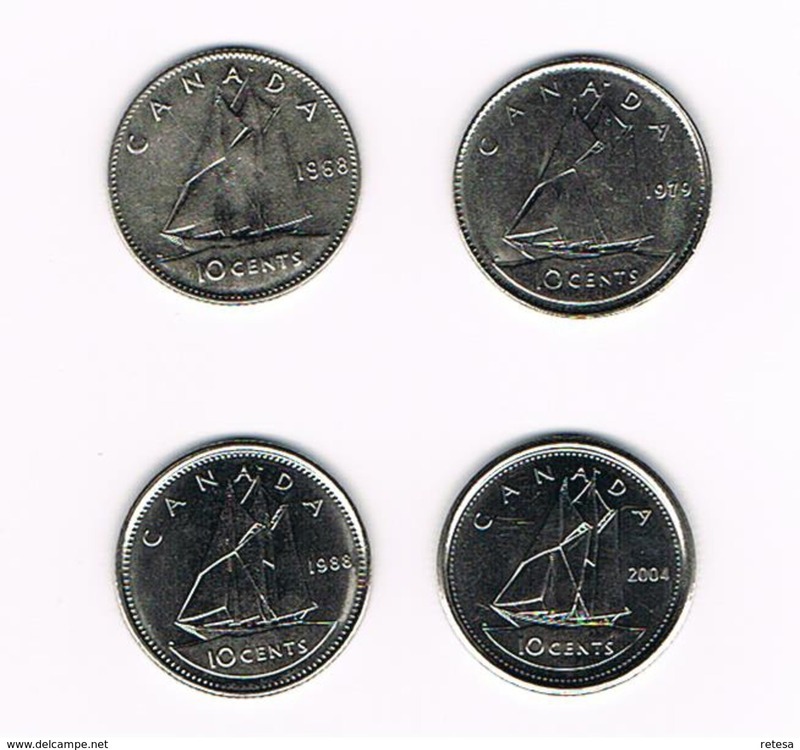 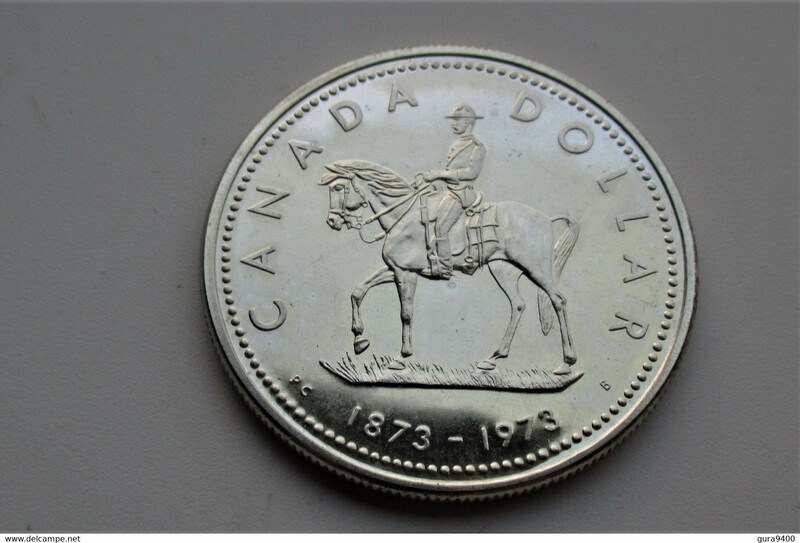 1977 Royal Canadian Mint Set / 142.577 ( only Plastic Blister / for Grade, please see photo ) !! 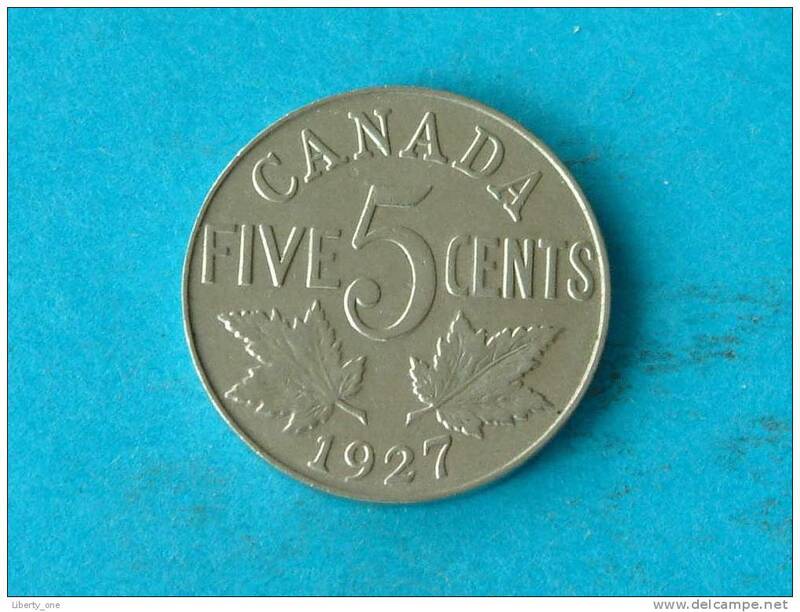 1933 - 5 CENTS / KM 29 ( uncleaned coin / for Grade, please see photo ) !! 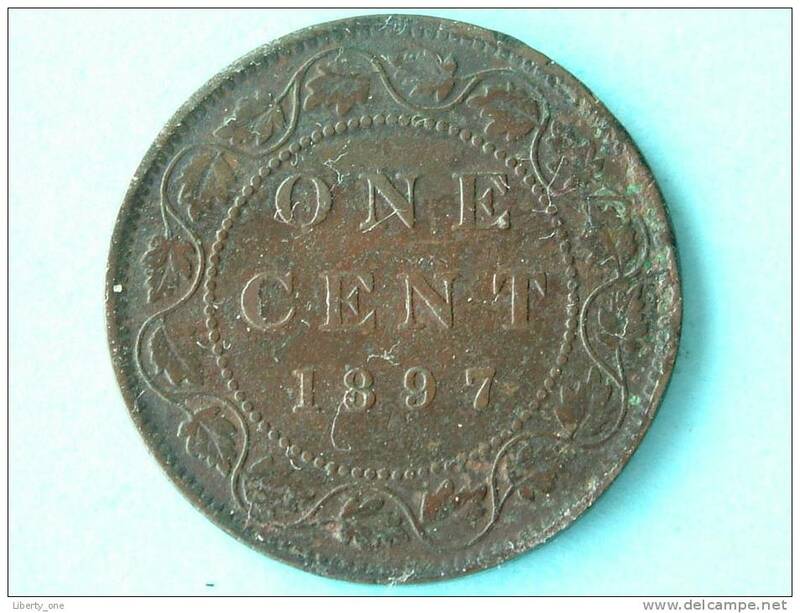 1850 BANK OF UPPER CANADA - BANK TOKEN - ONE PENNY / KM Tn 3 ( uncleaned - for Grade, please see photo ) ! 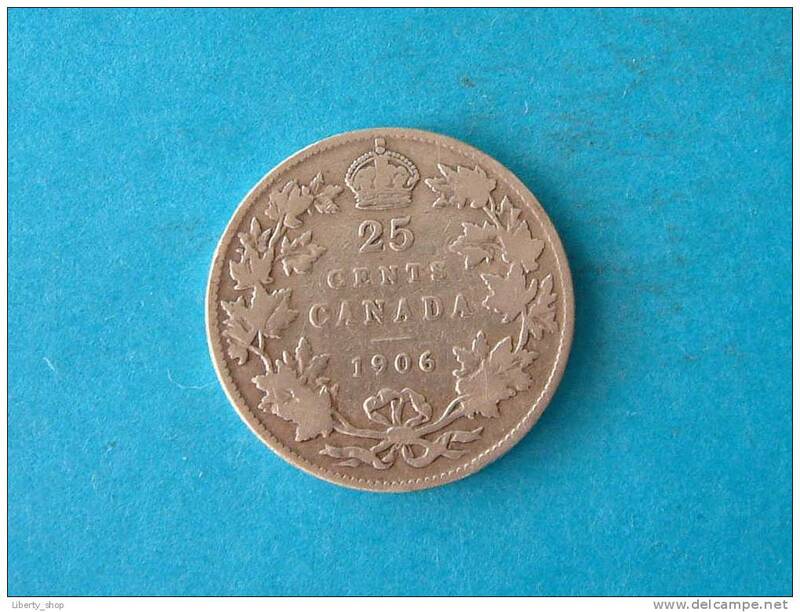 ONE CENT 1920 - KM 28 ( for Grade, please see photo ) !! 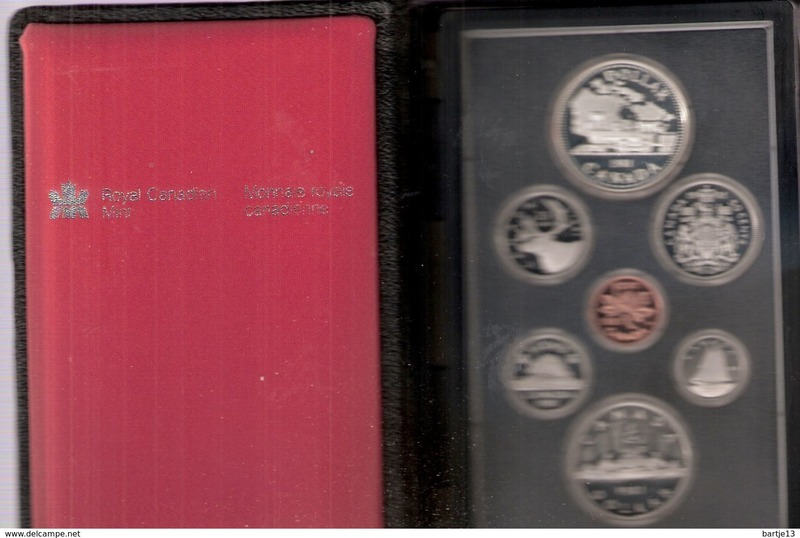 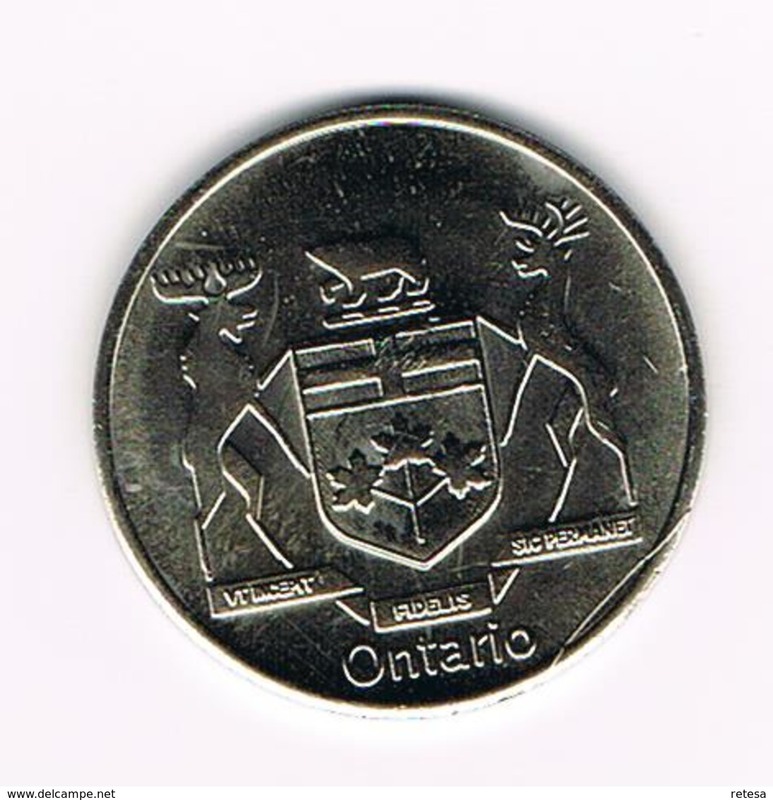 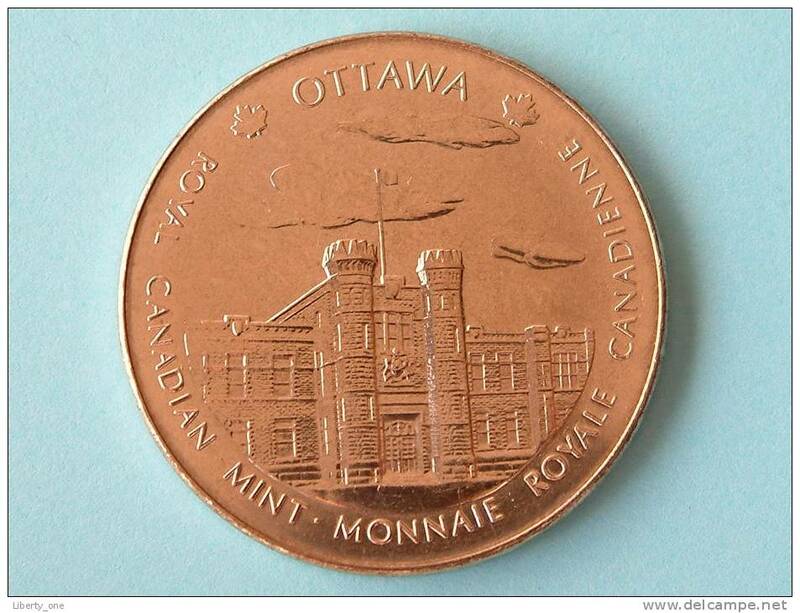 COMMEMORATIVE MEDAL WINNIPEG & OTTAWA MINTS / UNC ( for Grade, please see photo ) !! 1897 - ONE CENT / KM 7 ( uncleaned - for Grade, please see photo ) ! 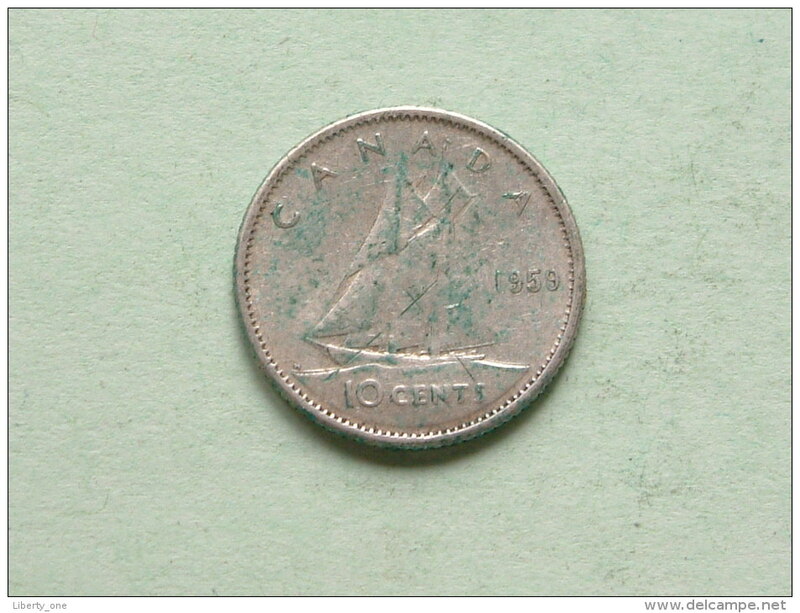 1924 - 5 CENTS / KM 29 ( uncleaned - for Grade, please see photo ) ! 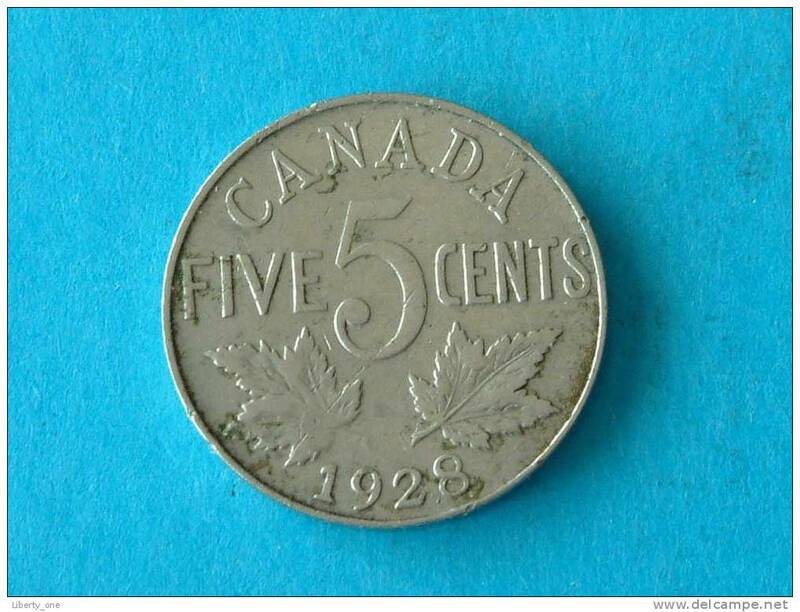 1932 - FIVE CENTS / KM 29 ( for Grade, please see photo ) ! 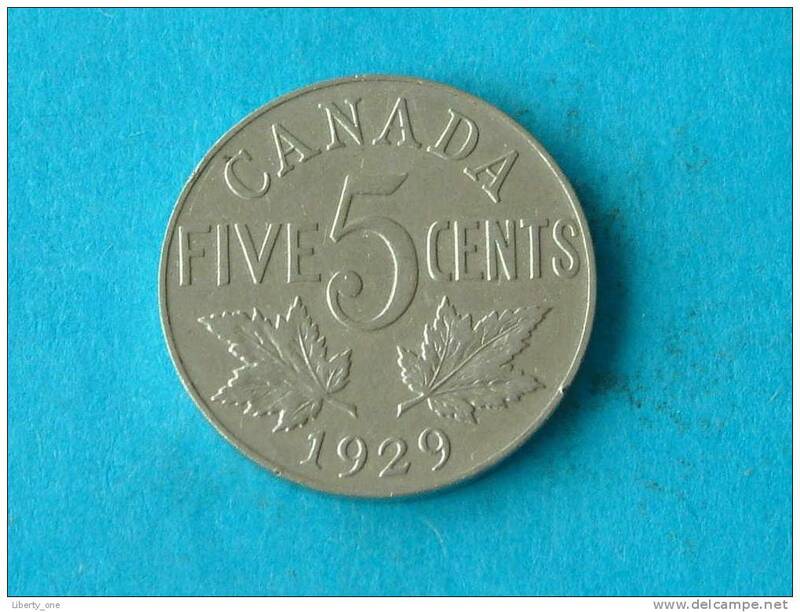 1929 - FIVE CENTS / KM 29 ( for Grade, please see photo ) ! 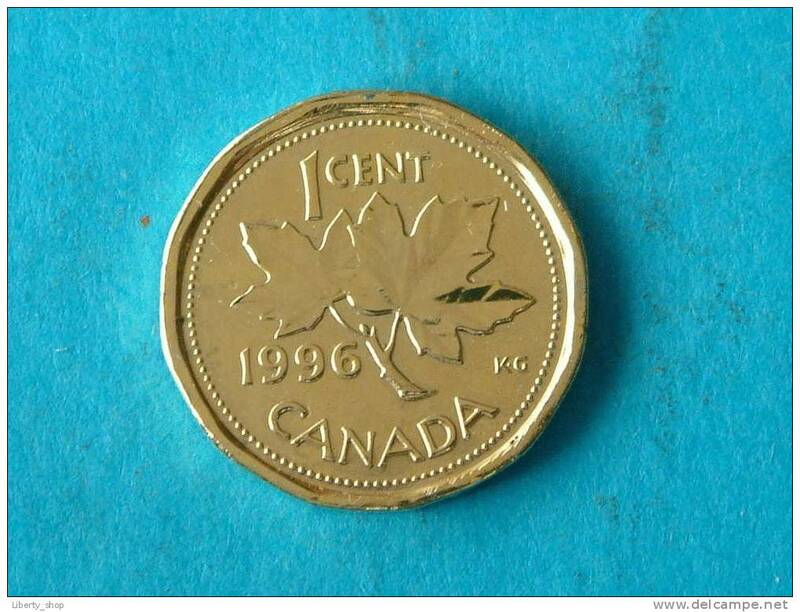 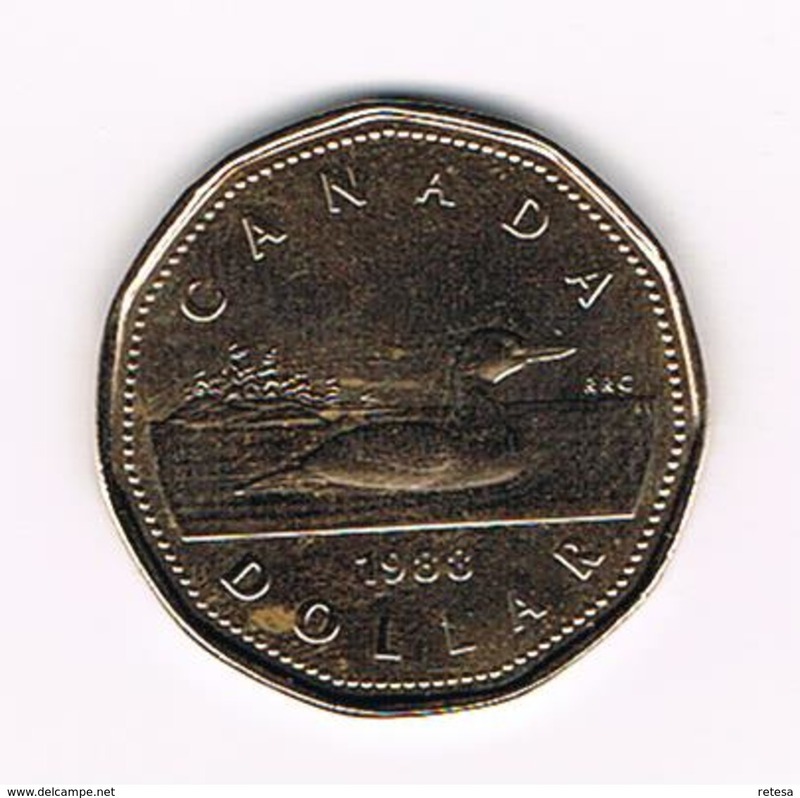 1996 - 1 CENT ( gold plated ) / KM , ( for Grade, please see photo ) !! 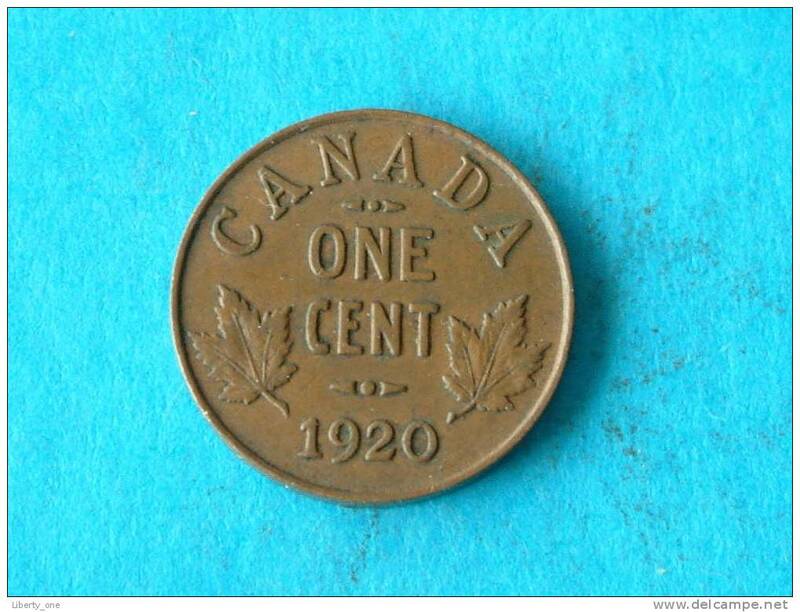 1927 - 5 CENTS / KM 29 ( voor details - zie foto´s) ! 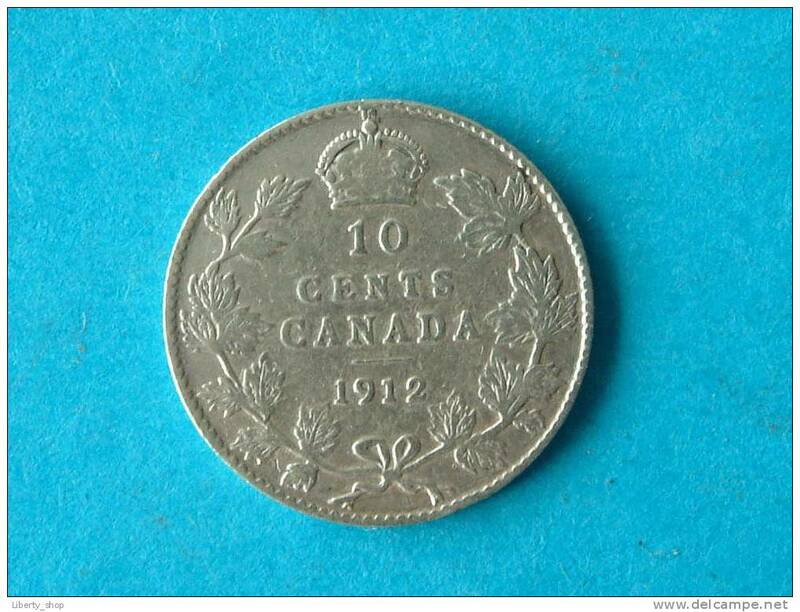 1906 - 1 CENT / KM 8 ( for Grade, please see photo ) ! 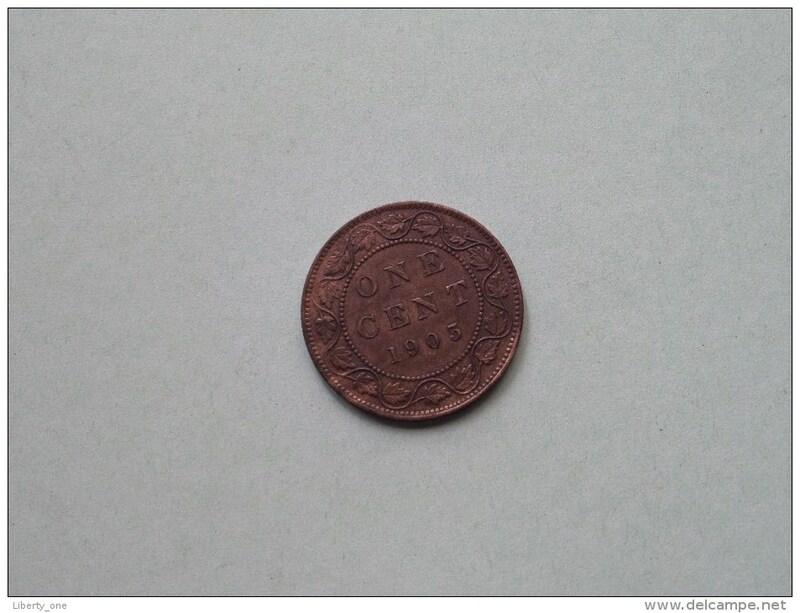 1898 H - 1 CENT / KM 7 ( for Grade, please see photo ) ! 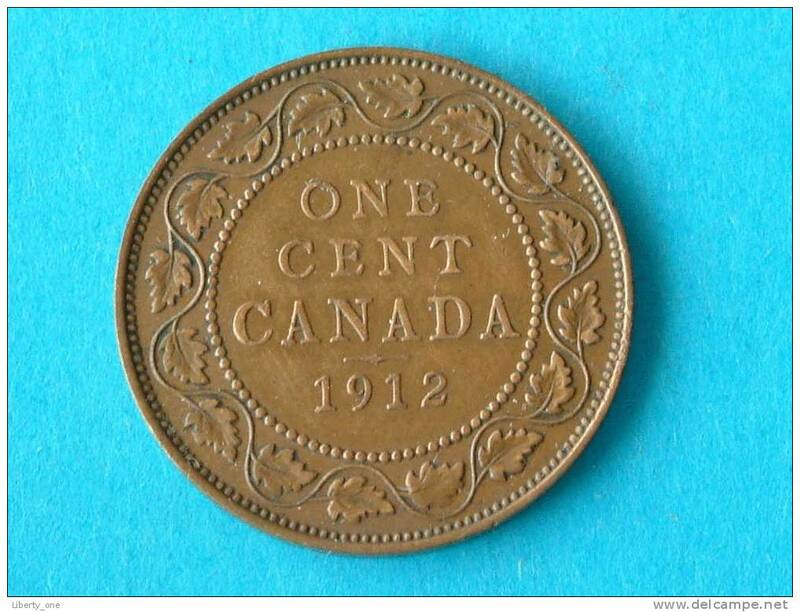 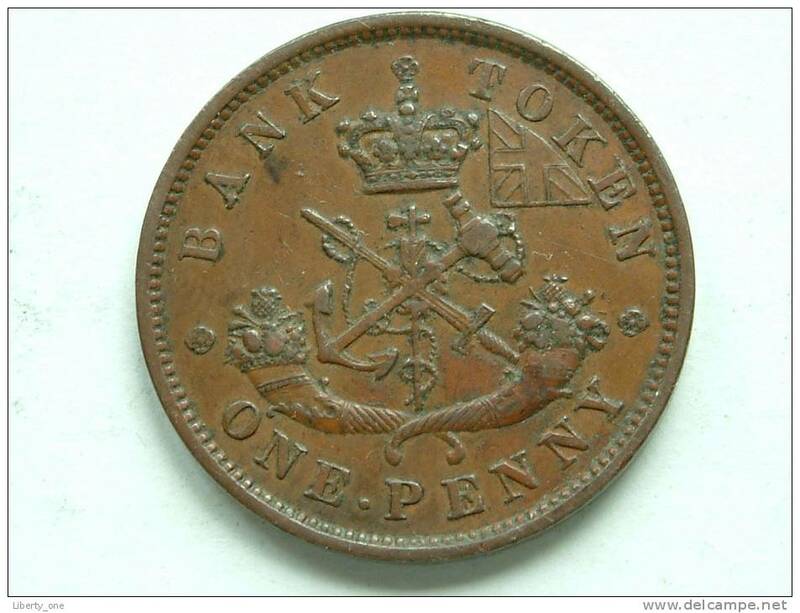 1912 - ONE CENT / KM 21 ( for Grade, please see photo ) !! 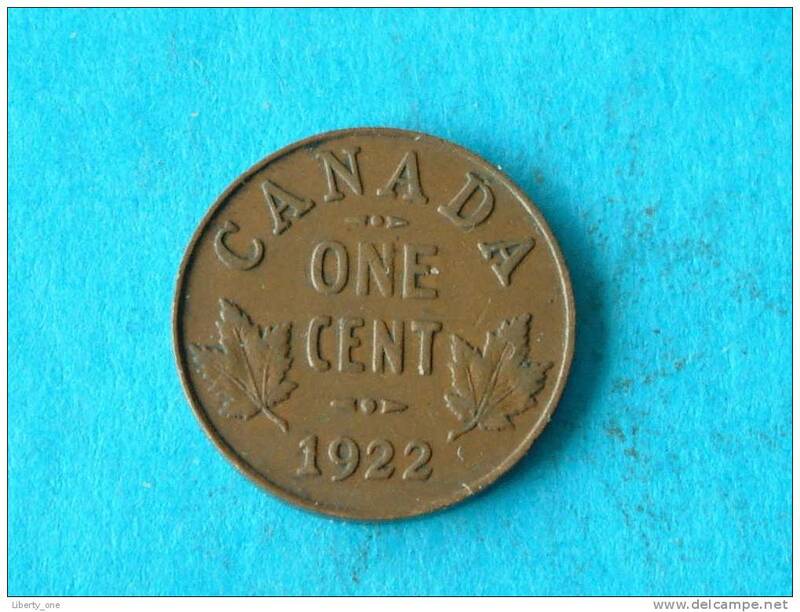 1922 - ONE CENT / KM 28 ( for Grade, please see photo ) !! 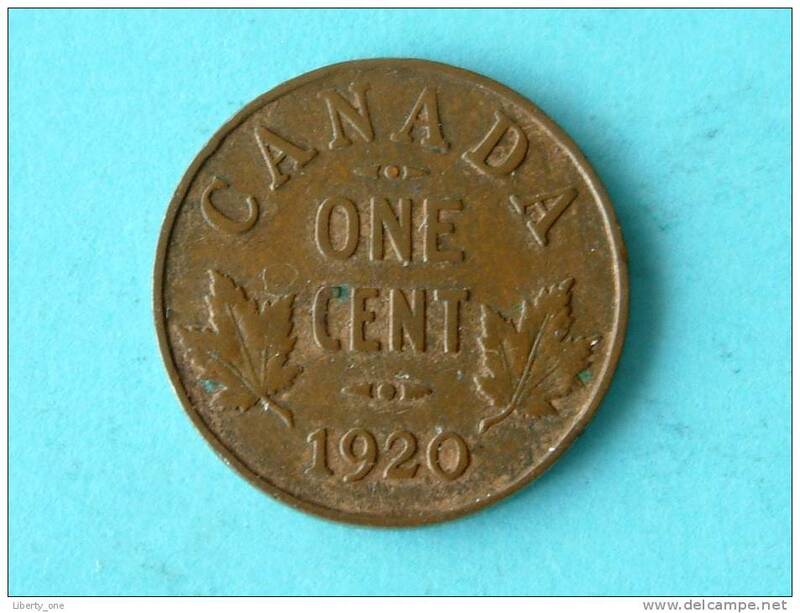 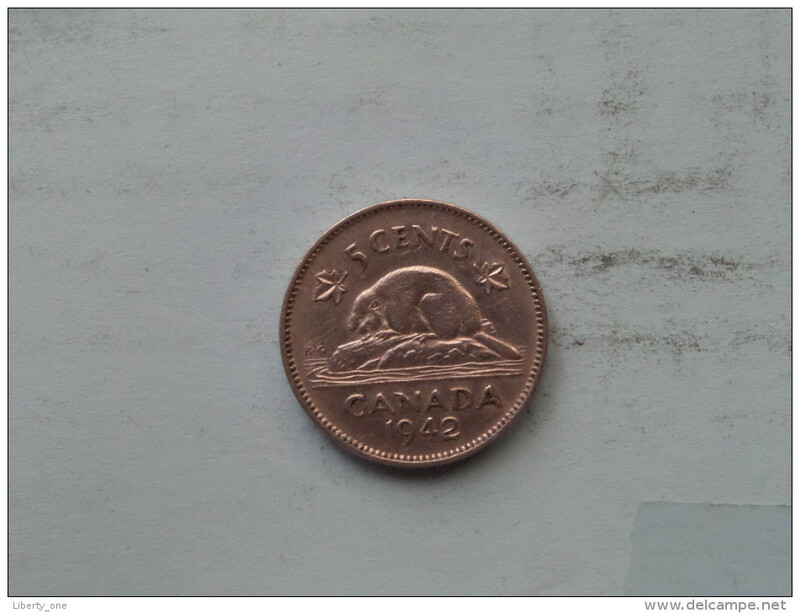 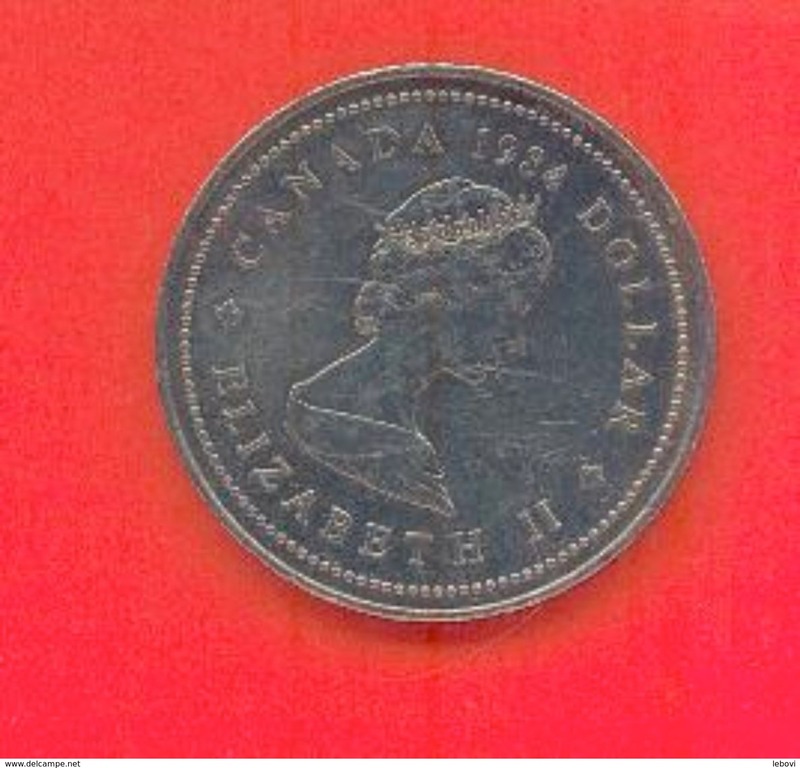 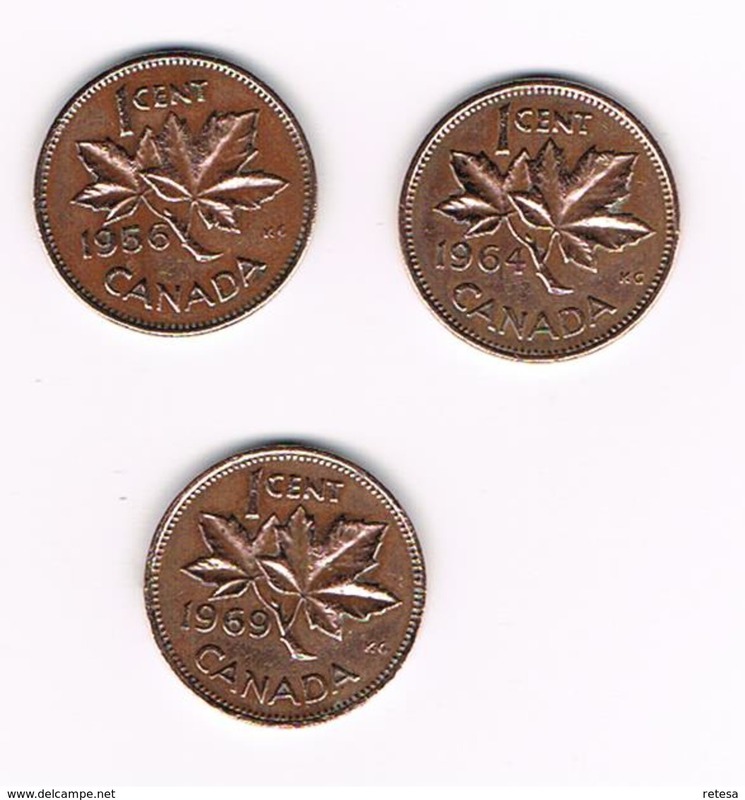 1920 - ONE CENT / KM 28 ( for Grade, please see photo ) !! 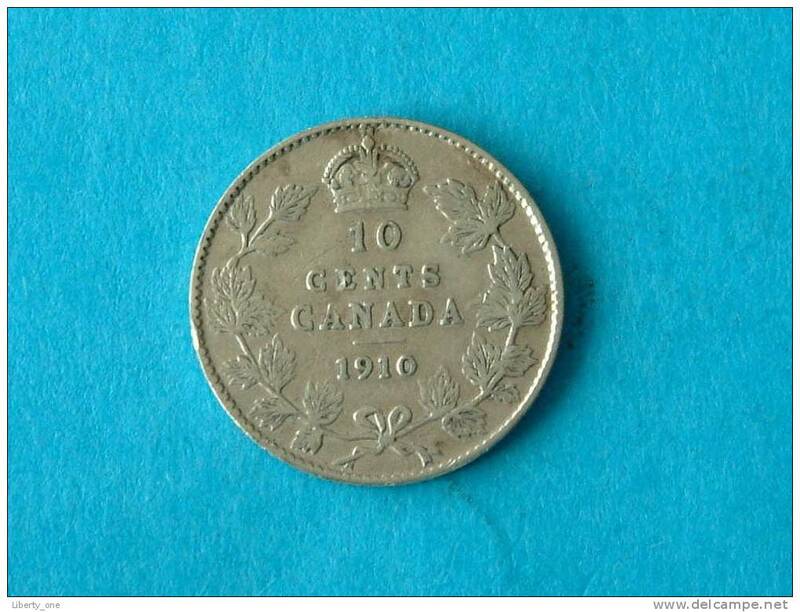 1910 - 10 CENTS / KM 10 (for details, please see photo ) ! 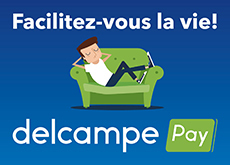 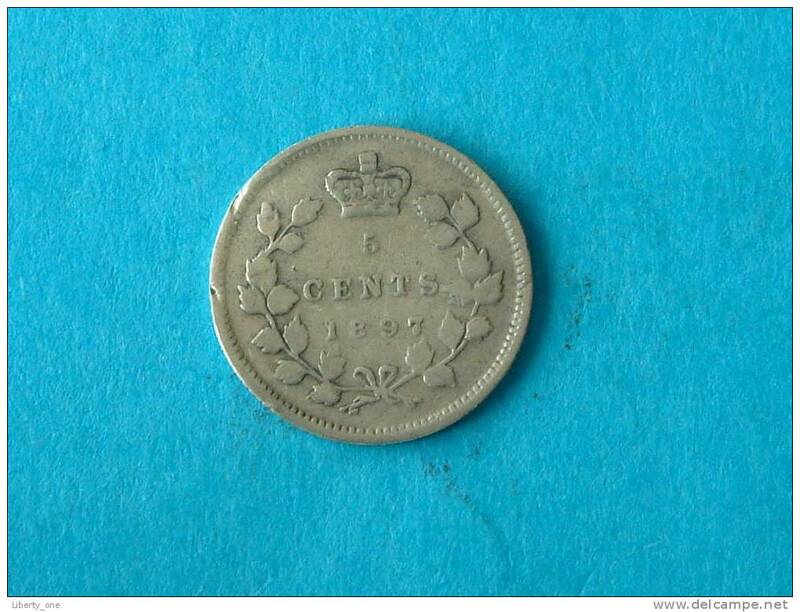 1897 - 5 CENTS / KM 2 (for details, please see photo ) ! 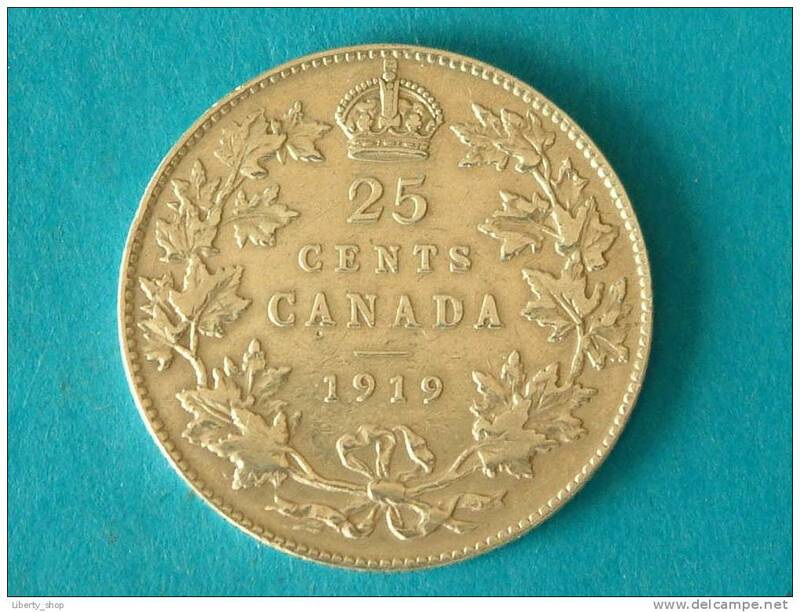 1928 - 5 CENTS / KM 29 ( details see photo ) ! 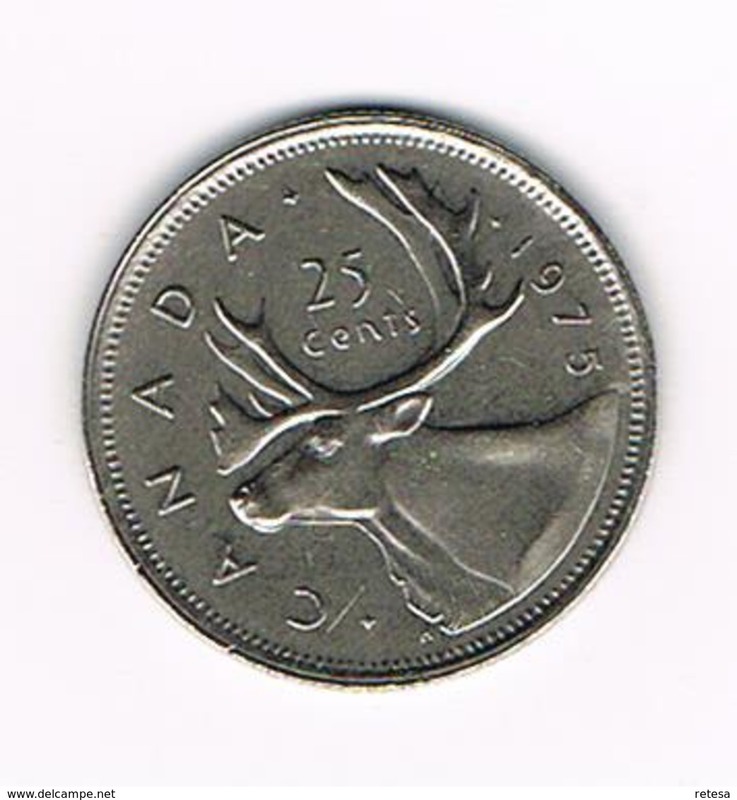 1919 - 25 cents ( silver ) / KM 24 ( for Grade, please see photo ) ! 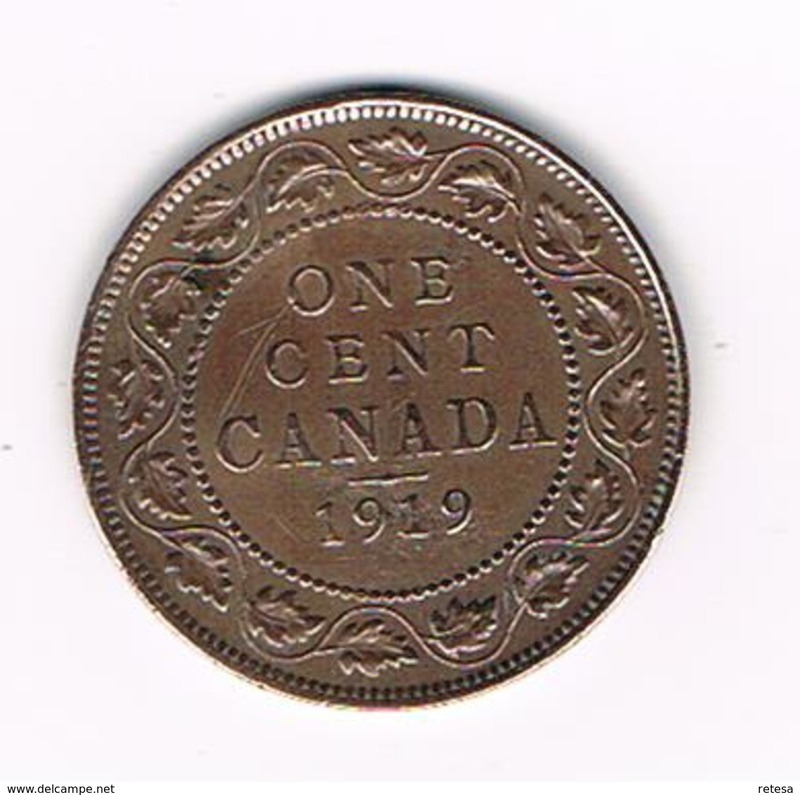 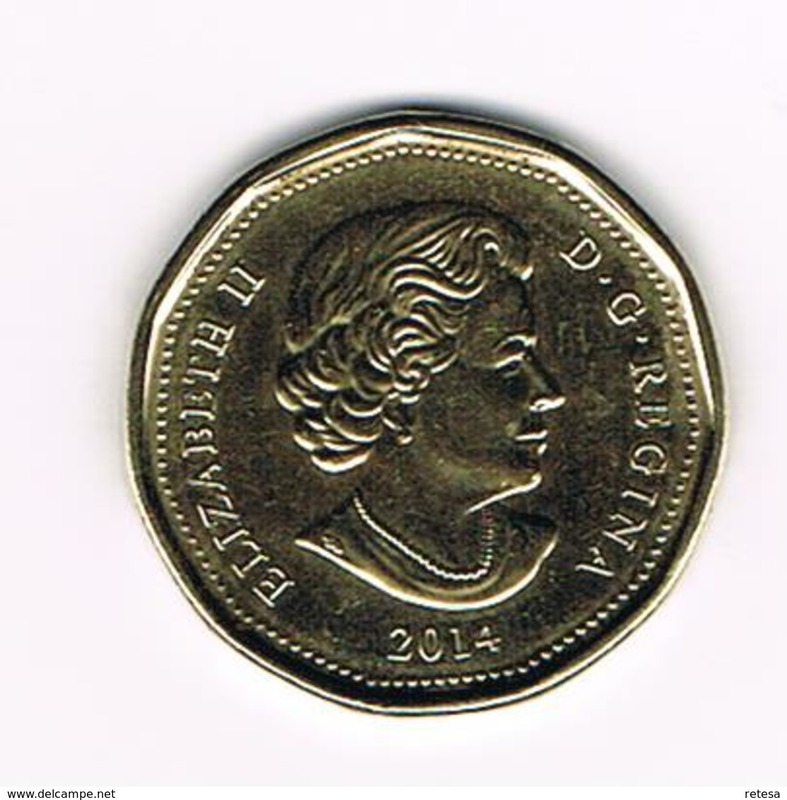 1916 - 1 CENT / KM 21 ( for Grade, please see photo ) !! 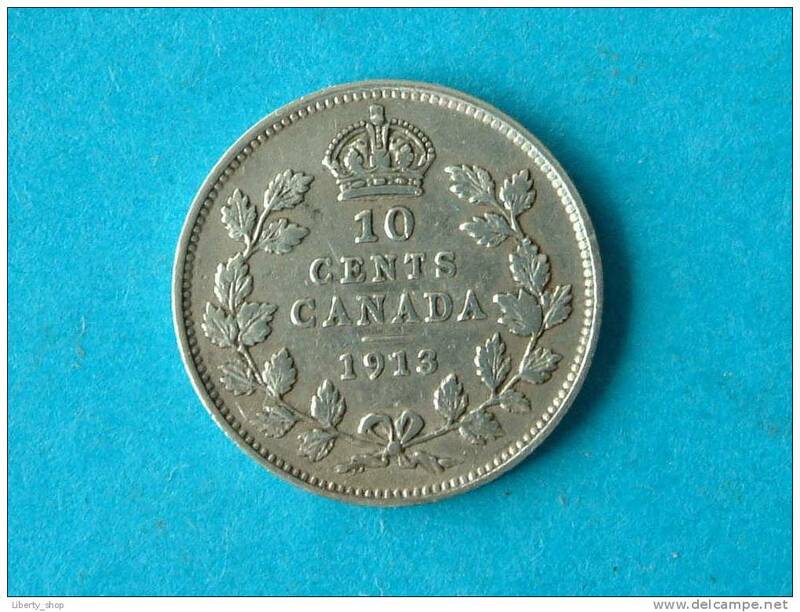 10 CENTS 1913 / KM 23 ( for Grade, please see photo ) ! 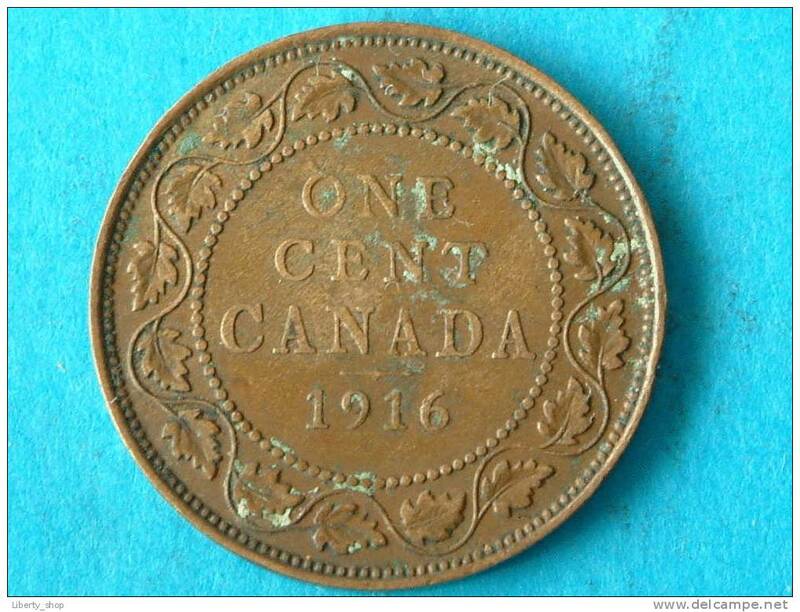 10 CENTS 1912 / KM 23 ( for Grade, please see photo ) ! 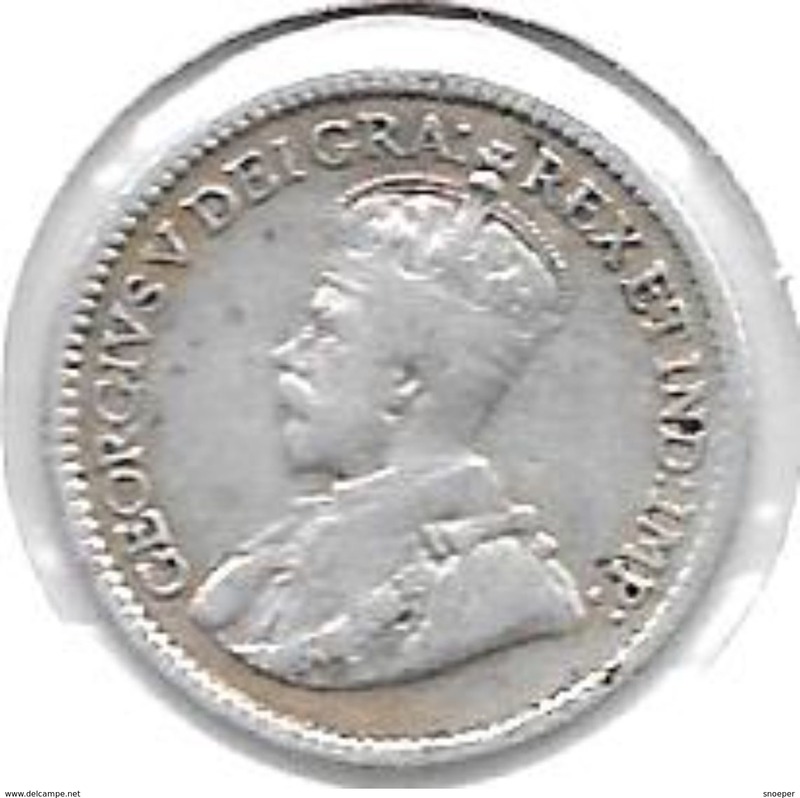 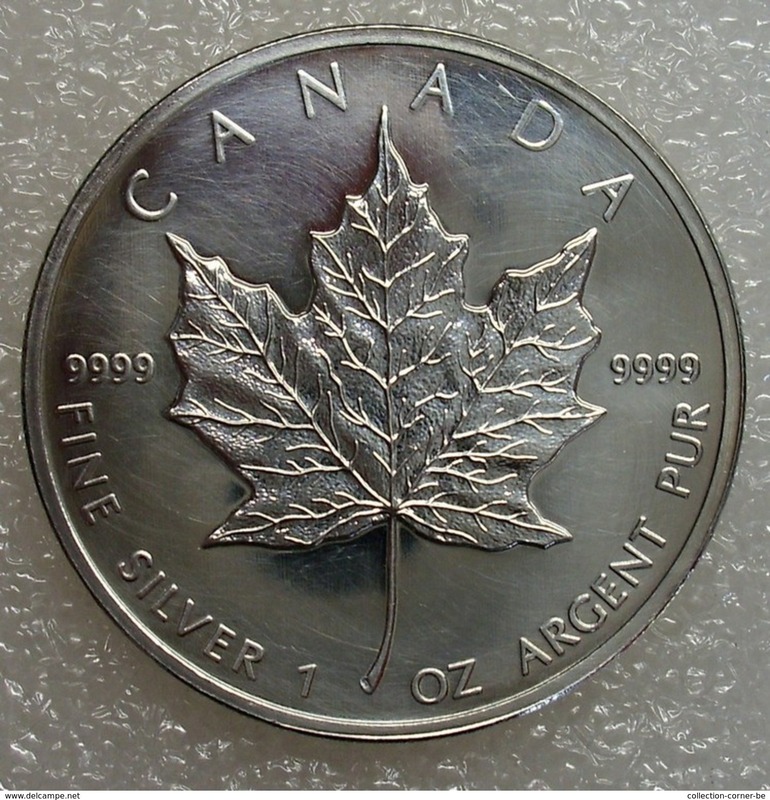 25 CENTS 1906 F - KM 11 ( silver ) ! 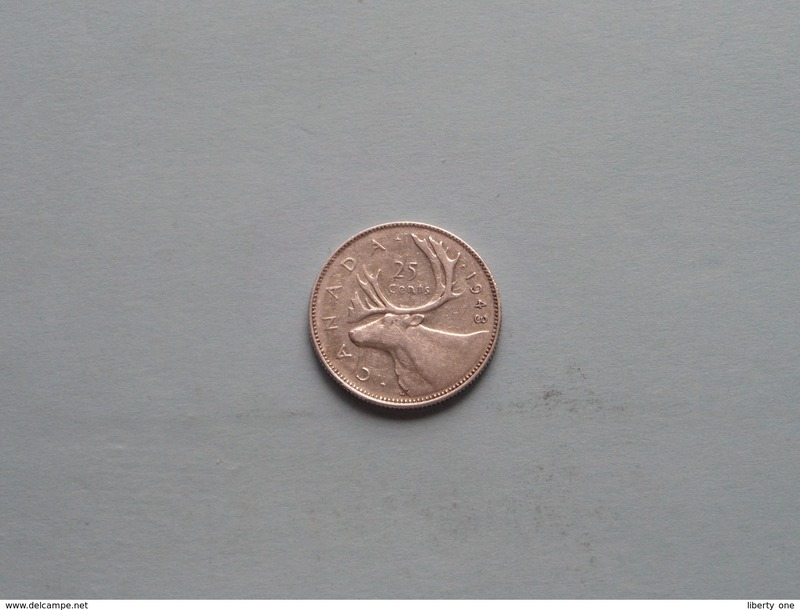 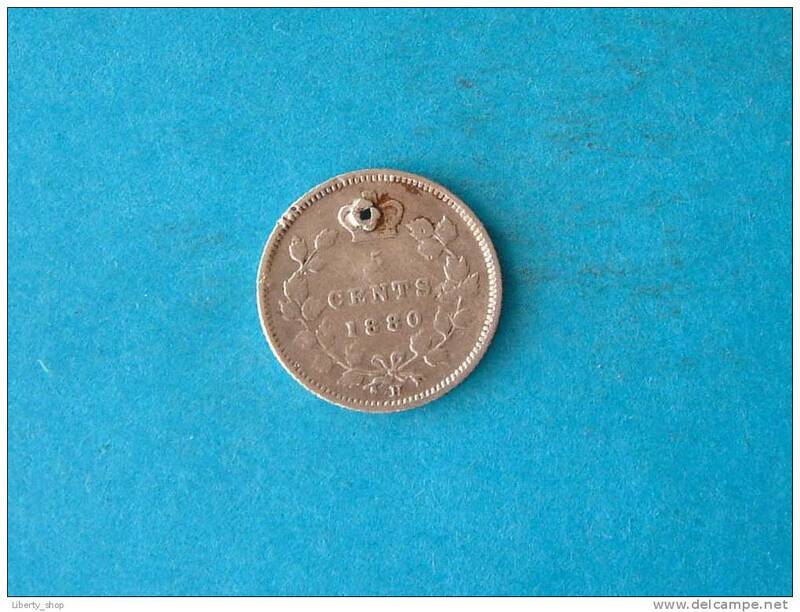 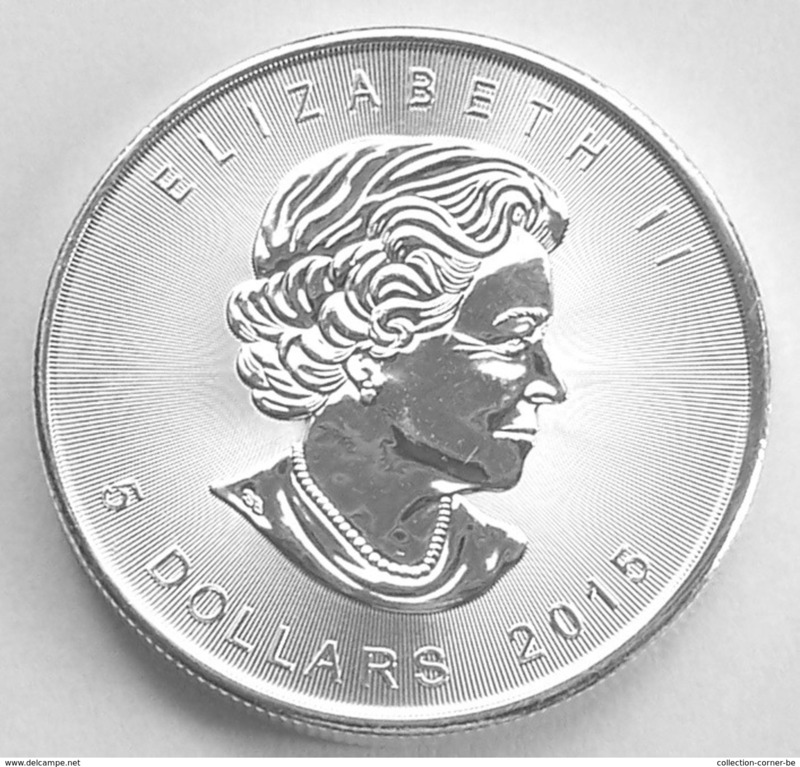 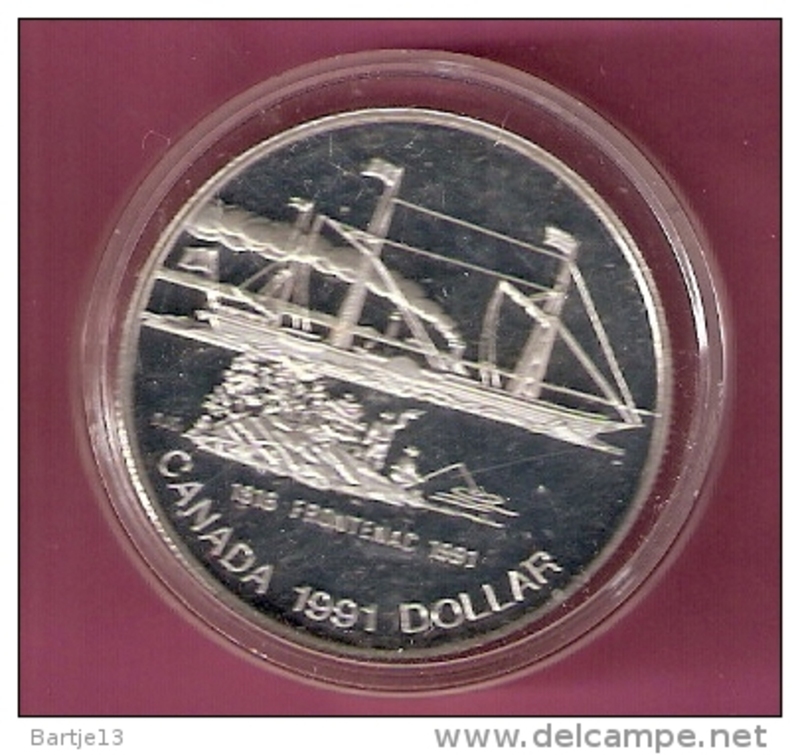 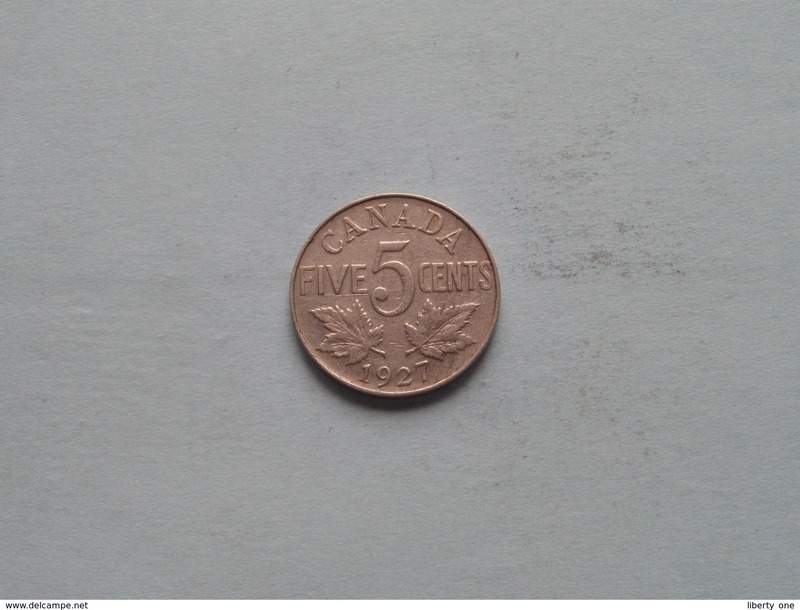 5 CENTS 1880 H ( Hole ) KM ? 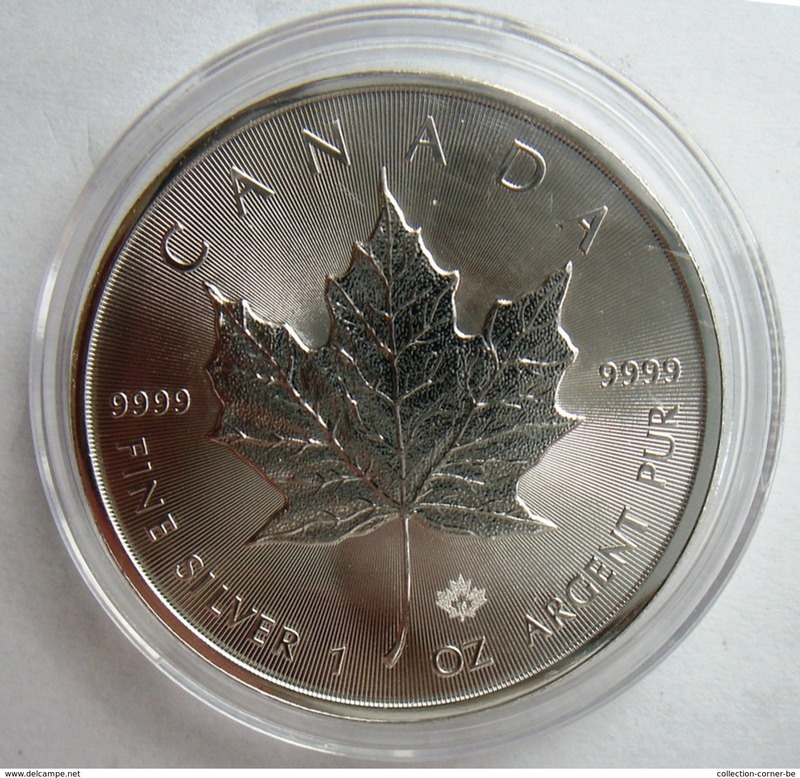 ( silver ) ! 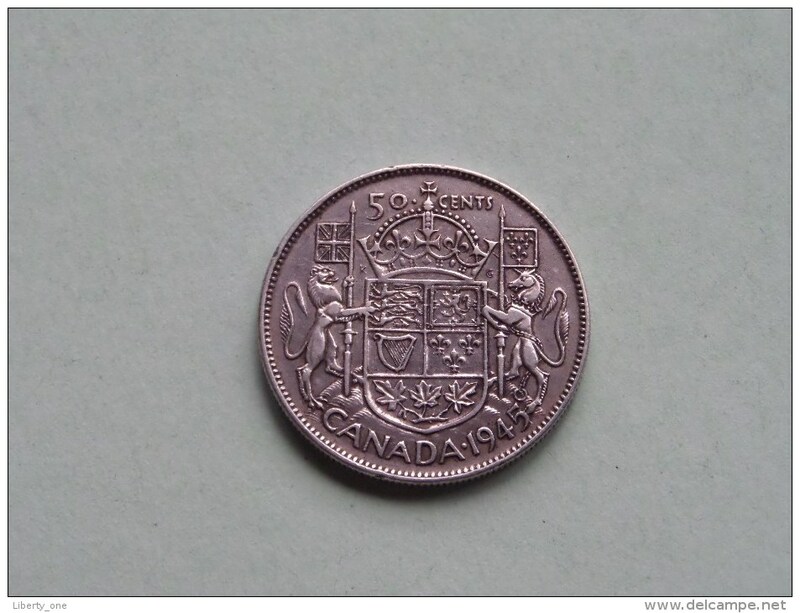 Canada, 1 dollar, 1936 George V.
Canada, 1 dollar, 1981 Transcontinental Railroad.